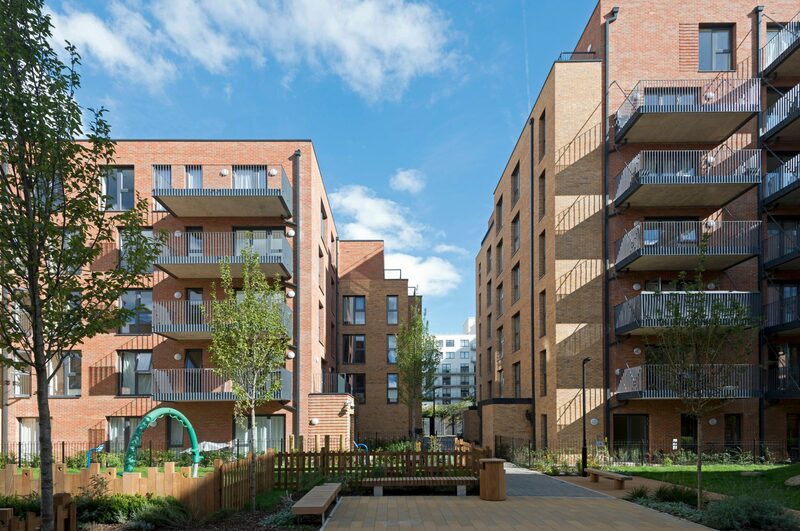 Redeveloping an otherwise underused space by drawing inspiration from the borough’s history and the needs of the community, Watts Grove is a contemporary development that has delivered 148 affordable homes including family houses and apartments. 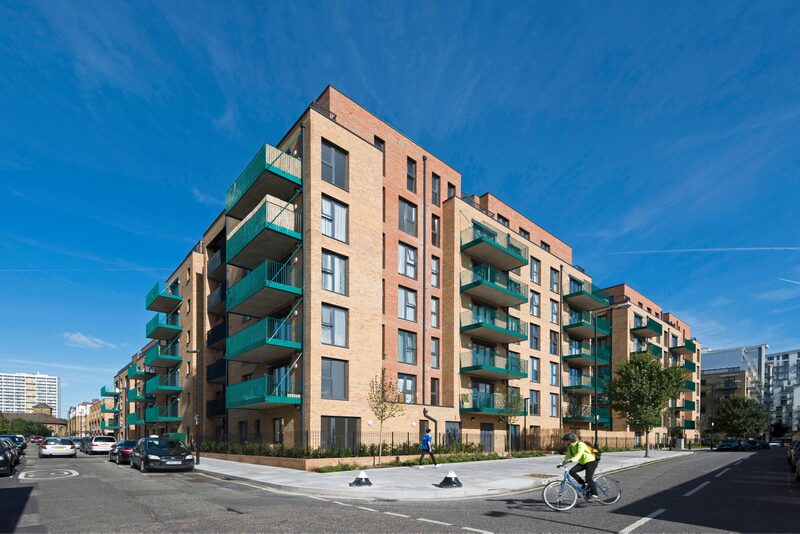 Situated in Tower Hamlets, Watts Grove forms an architectural response to the historic fabric of the area and offers a mix of housing typologies to address the requirements of a diverse community. Complementing its surrounding environment, the houses and apartment blocks – ranging in height from 3 to 7 storeys – connect to the existing streets whilst introducing a new home zone that assists in reducing the urban block. 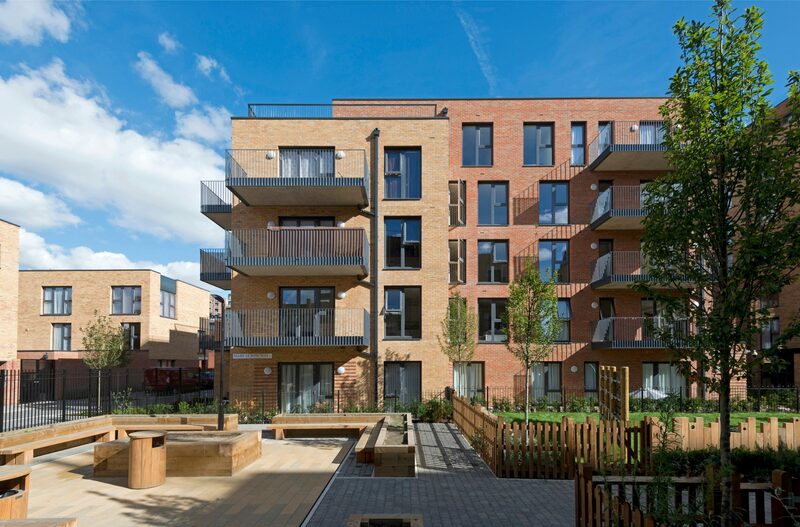 A large central courtyard space connects to the existing and new movement routes offering amenity space to residents, encouraging interaction and cohesion. Reflecting the local vernacular, brick is the predominant material used and emphasised through detailing to the structural openings. This is a proud day for our borough, which built the first-ever social houses in the UK…. 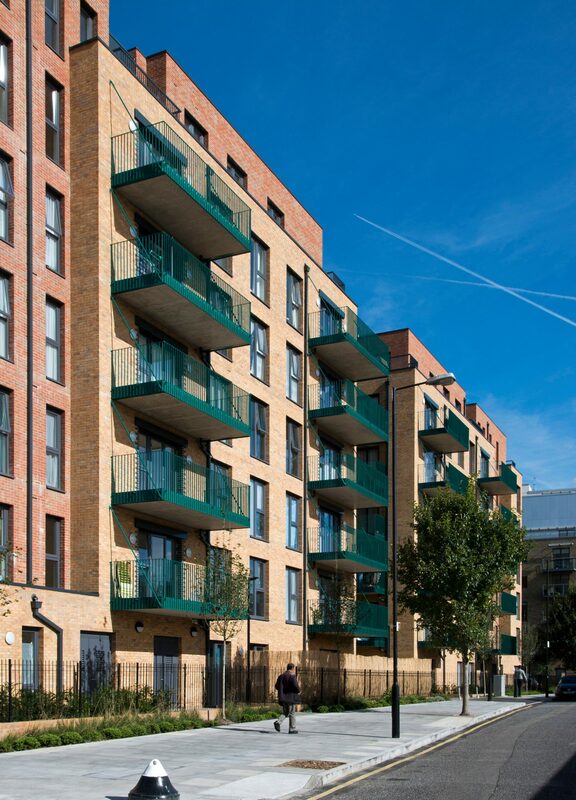 We have created 148 affordable homes that cater for the distinct needs of our residents and will keep families together in Tower Hamlets.